Malaysia bans Israeli athletes from next July’s Paralympic Swimming World Championships. The Muslim majority nations does not have diplomatic relations with Israel. 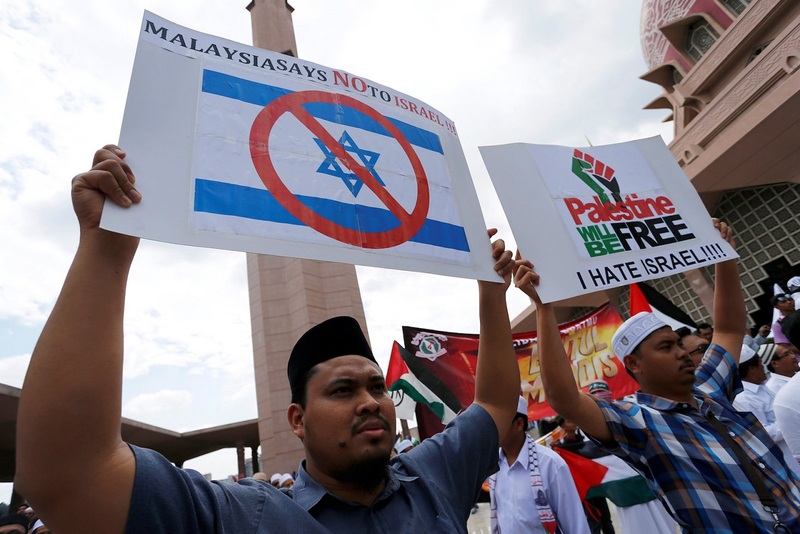 Kuala Lumpur claims it is "Fighting on behalf of the oppressed" Palestinians. Tel Aviv (AsiaNews/Agencies) – Israel yesterday slammed Malaysia’s ban on Israeli athletes from participating in international sporting events hosted by the Asian country under the influence of 93-year-old Prime Minister Mahathir Mohamad’s “rabid anti-Semitism”. Malaysia, a Muslim majority country (60 per cent Muslim), does not have diplomatic relations with Israel. Two days ago, Malaysian authorities refused to issue visas for Israeli athletes planning to attend the World Para Swimming championships set to take place in the Malaysian State of Sarawak from 29 July to 4 August. In a statement, Israeli Foreign Ministry spokesman Emmanuel Nahshon called on the International Paralympic Committee (IPC), which is organising the competition, to change the venue if it cannot persuade Malaysia to lift the edict. Mahathir, the world's oldest-serving premier, has been accused for decades of anti-Semitism for his attacks on Jews. In a BBC interview in October, he called them "hook-nosed" and blamed them for the troubles in the Middle East. Malaysian Foreign Minister Saifuddin Abdullah said on Wednesday that Malaysia would continue to take a strong position on the plight of the Palestinians.